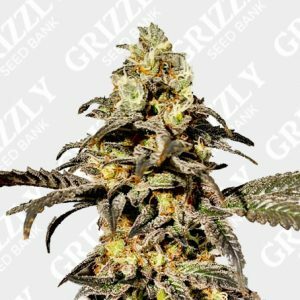 Holy Smoke Seeds are known to produce some of the finest cannabis seeds in the industry. 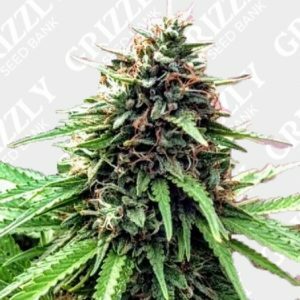 These breeders have a life long experience with cannabis seeds and there early years were spent working with many different landraces genetics searching for potency. Holy Smoke have a huge following from their early underground days due to the quality of product being at the forefront. 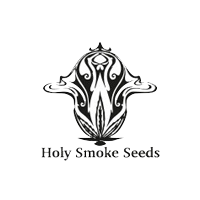 With 20 years experience in the industry and 8 years judging cannabis for High Times, it’s no wonder Holy Smoke Seeds set such a high standard.